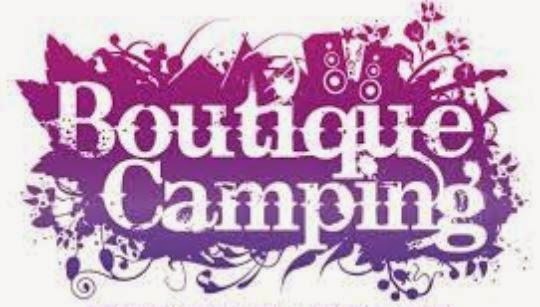 Boutique Camping are an online shop specialising in all things camping, glamping and luxury furnishings. We lovingly make and distribute a range of luxury bell tents and beautiful accessories that will turn any campsite into a home from home. 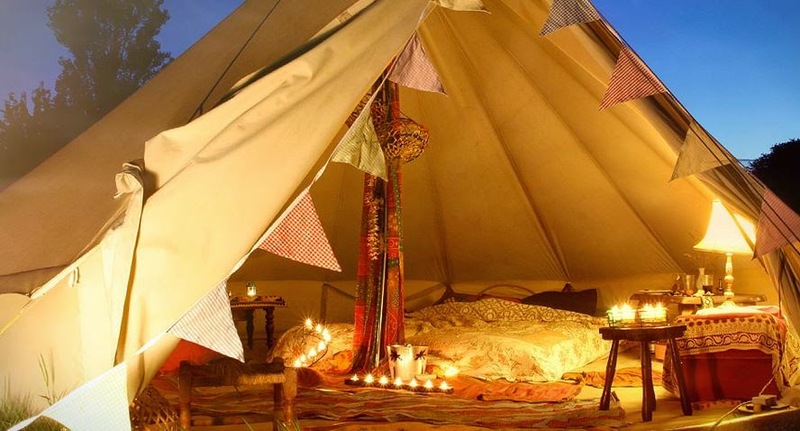 From festival glamping to unforgettable family holidays and everything in between, Boutique Camping brings colour to your camping experience. Our luxury bell tents are unique; fully waterproof and exclusively available in a range of gorgeous colours to suit any occasion. As well as offering a beautiful range of tents, we also have blow up sofas, lanterns, clothing, stoves, bedding, cushions plus much more.